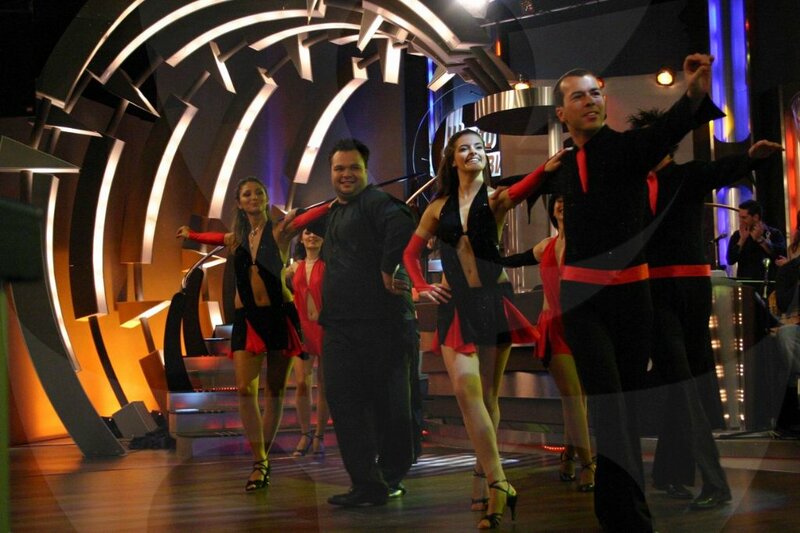 Dance with Me – 1 is the first competition for amateur dancers in “Slavi’s Show”. The contest lasted three months. During this time 12 finalists faced each other with great dedication and on February 2, 2007 Metin Enimehmedov won the competition Dance With Me. 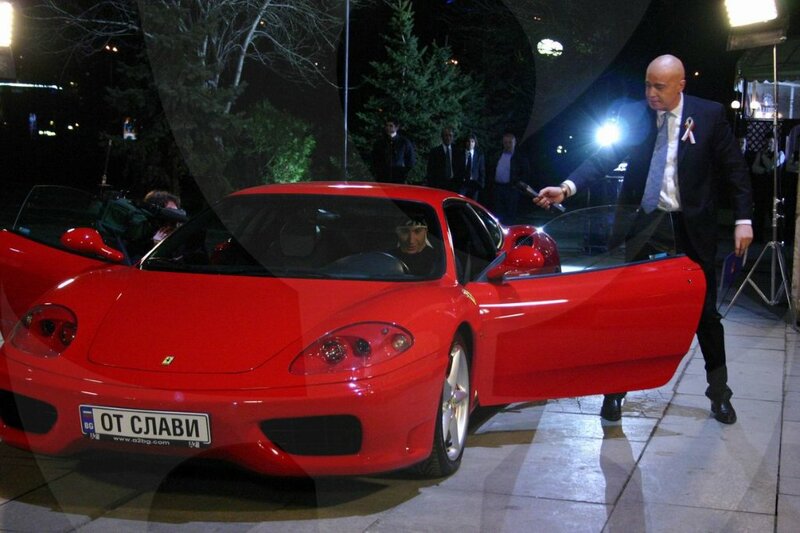 His reward was a red Ferrari 360 Modena. The finalists studied and presented various dances ranging from folk, Latin, rock, standard dances, oriental dances to the free dance program on the evening of the Grand Finale. The surprise for all finalists in Dance With Me – 1 was the song created for them named Dance With Me. They took part in the shooting of the video for the song and also participated in Slavi and Ku-Ku Band’s Tour 2007.